Brian is Principal in the Business Services Department. 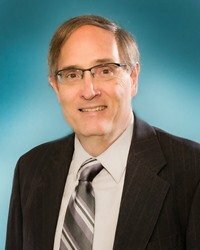 He has over 35 years of experience working exclusively in the areas of individual taxation, heath care practices and professional services companies. Brian's focus includes reviewing individual and business returns and tax consulting. He is also responsible for pension administration and consulting with business owners on a daily basis. Brian is a graduate of Central University of Iowa.